This swivelling, double-jointed floor lamp is both flexible and a stand out piece of industrial design. Its form reminds us of many iconic desk lamps that sat upon industrial desks in decades past. 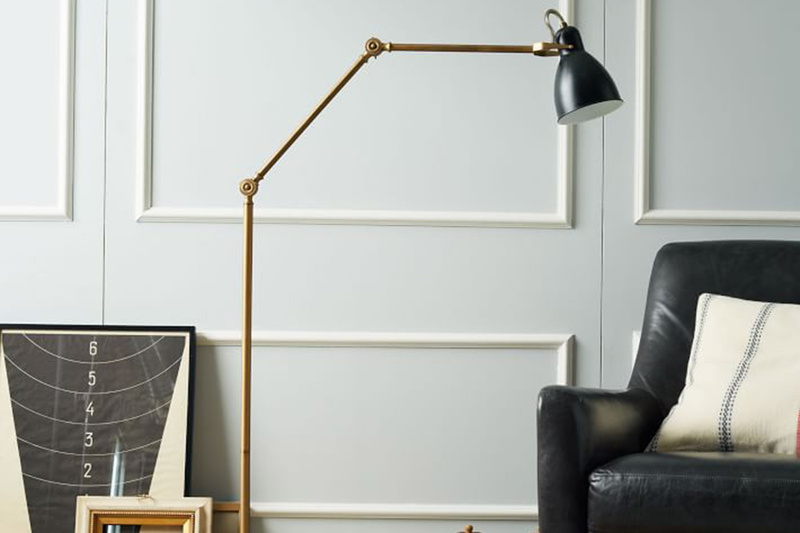 For $199 from West Elm you can have a very stylish floor lamp with a strong industrial aesthetic but can fit with just about any style and stay with you for years. 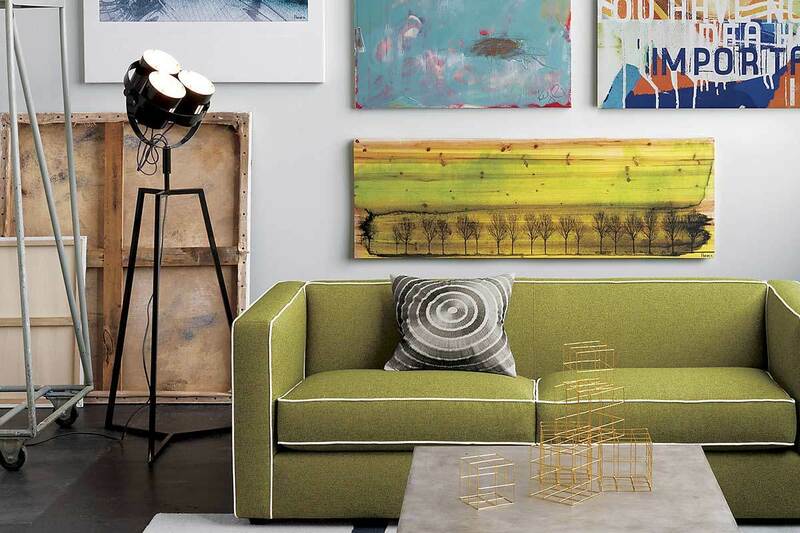 The Signal Floor Lamp from CB2 is a very distinctively industrial choice and isn't as stylistically versatile as the choice from West Elm... Having said that, this piece is a definite head turner. 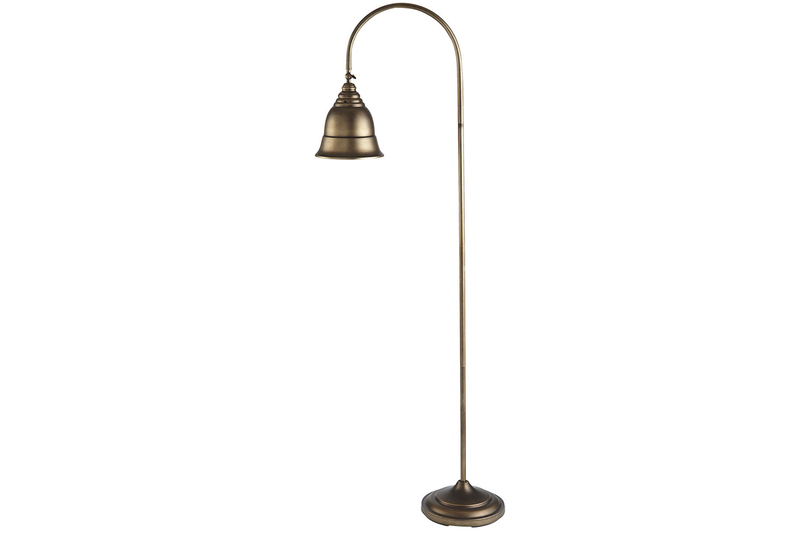 Meant to evoke the style of old hollywood production lights this lamp has a modern structure that saves visual space. 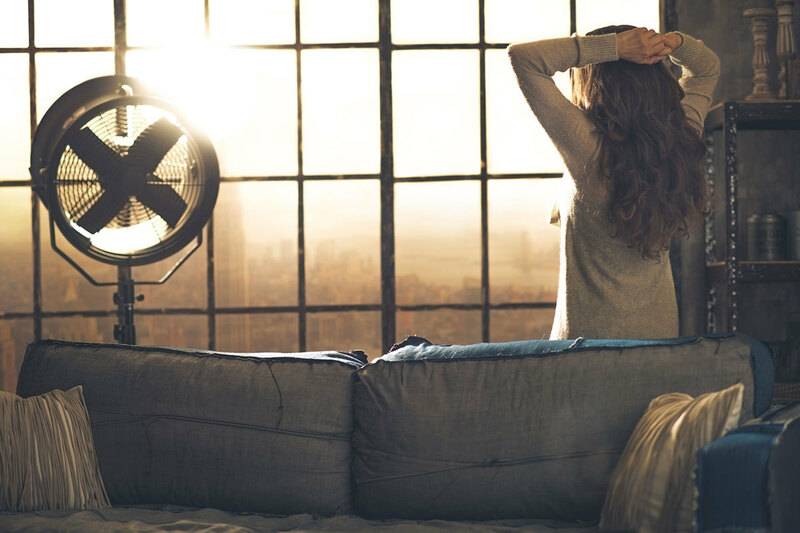 Check out more lighting that saves visual space. You can order this light from CB2 for $299. 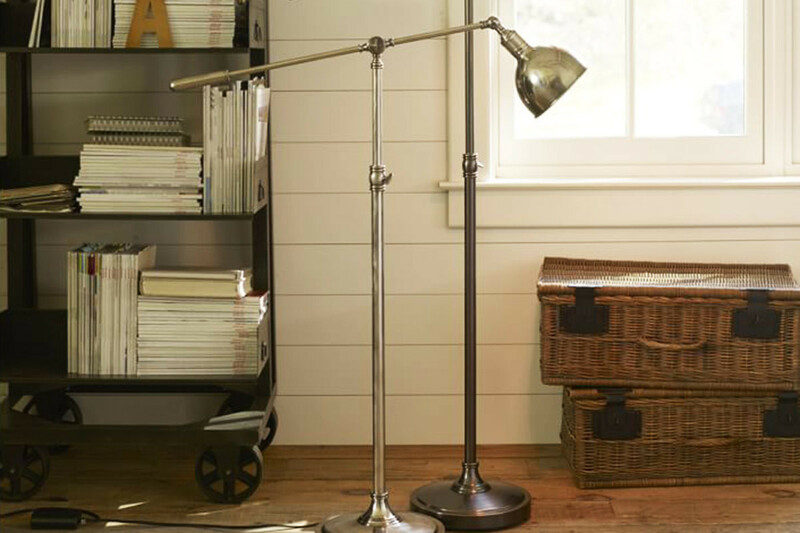 This highly adjustable and flexible floor lamp from Pottery Barn is great for work spaces and living rooms alike. The steel frame comes in an antique silver or bronze finish. 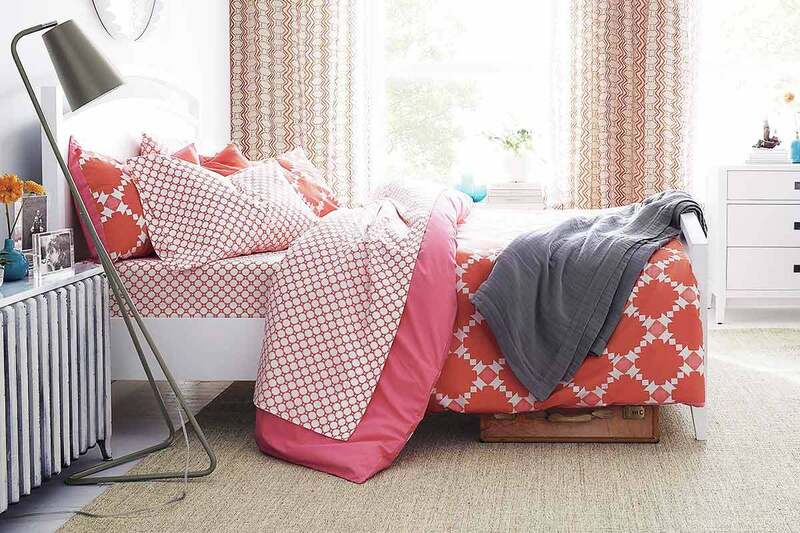 Both styles have a very classic appearance that goes with just about any decor. You can pick these up from Pottery Barn for $199. The Mick Brindle Floor Lamp is a lovely minimalist option for those who want something modern and industrial. The grey steel frame will go with just about any color scheme and its unique form will definitely have people asking where you got it. 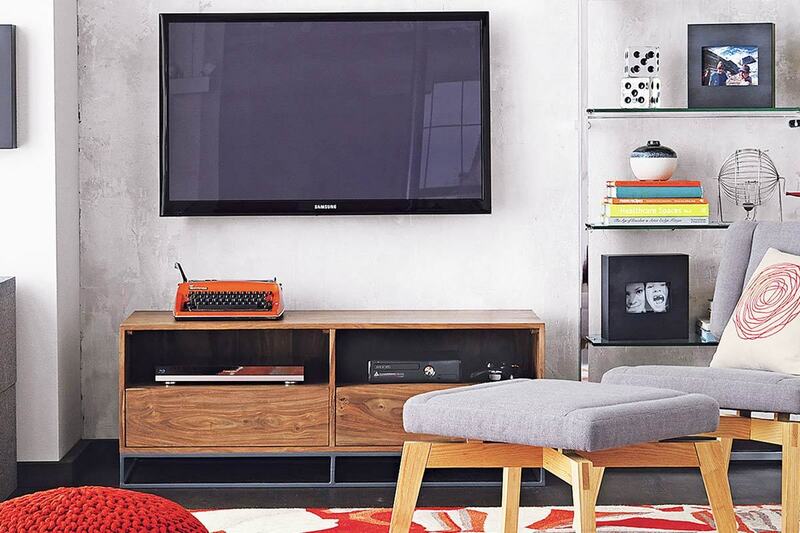 This modern classic can be bought for $149 from Crate & Barrel. 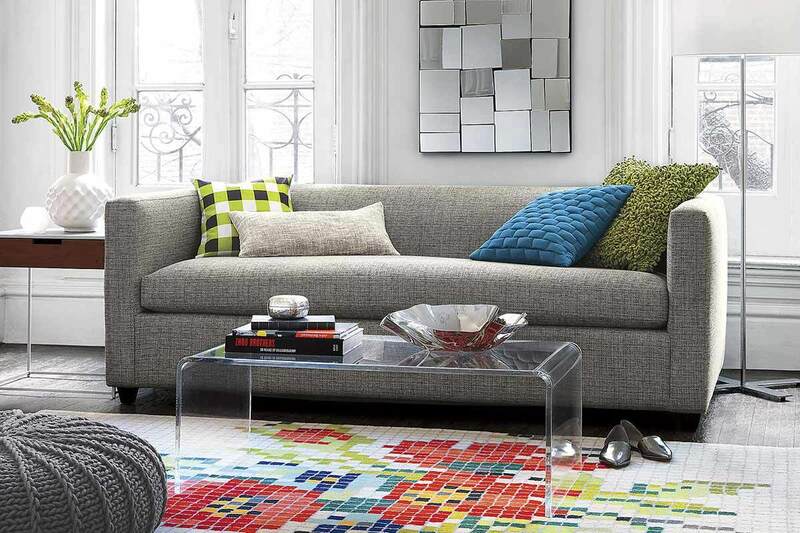 This might not be our favorite stylistically but the price right! You can pick up this piece from Pier 1 Imports for $69. A very classic style with a matte finish that's both subdued and complimentary to any industrial living space. There is something to be said for having a very classic silhouette.